Faculty of Culture and Media organizes studies of third degree – Doctoral studies, according to accredited program. The studies last three years, that is, six semesters. Doctoral studies of Culture and Media. 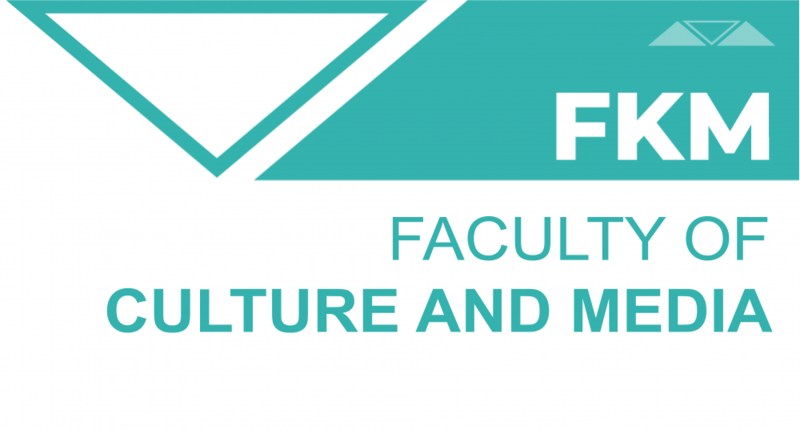 Study program of Doctoral academic studies at the Faculty of Culture and Media has a clearly defined purpose and role in the education system. It is reflected in educational process round up in a specific area of science regarding media, culture and communication, in so far as the candidates are offered more detailed knowledge and modern methods guiding them to improve the ability for independent scientific work. The program is designed in evident interdisciplinary networking ranging from the philosophy of language, sociology, history and political science, to mediology, culturology and communicology, meaning that its attendance requires adequate groundwork in these areas. Completion of the program renders the candidates trained for interdisciplinary scientific research work. Profession (academic title) acquired: Doctor of Science – Cultural Science/Communicology.